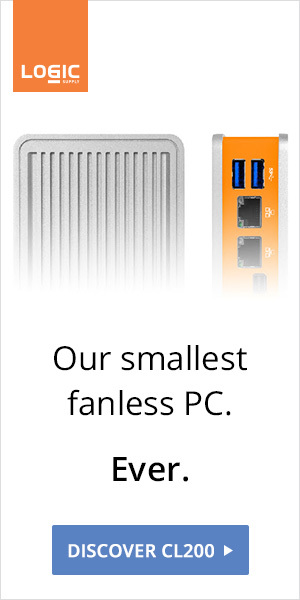 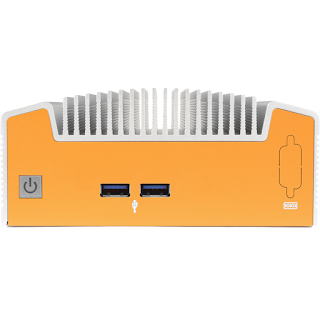 Our friends over at Logic Supply are also working on their own fanless Dawson Canyon offering. 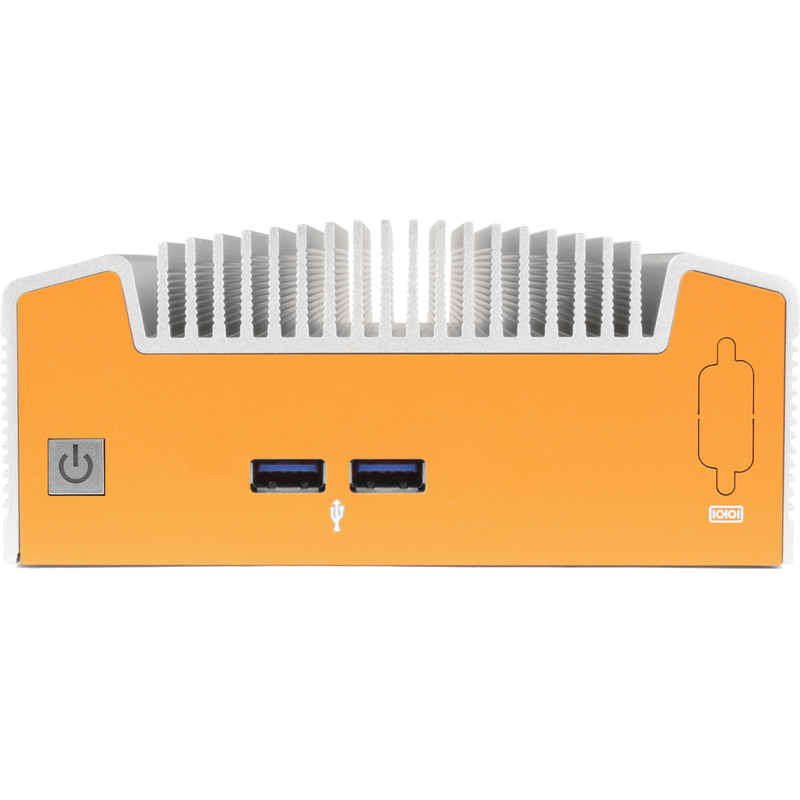 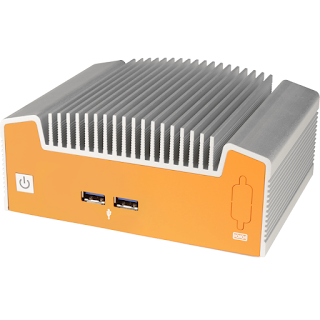 The ML100G-31 Industrial Fanless NUC will feature a 7th Gen Intel Core i3-7100U or i5-7300U processor, Dual HDMI 2.0, LAN, two front and two rear USB 3.0 ports, as well as TPM and vPro support for the i5 model. 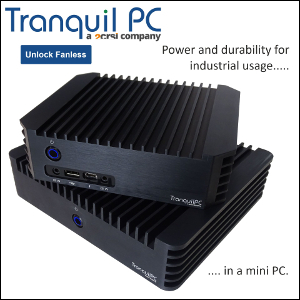 Stay tuned for availability and pricing. 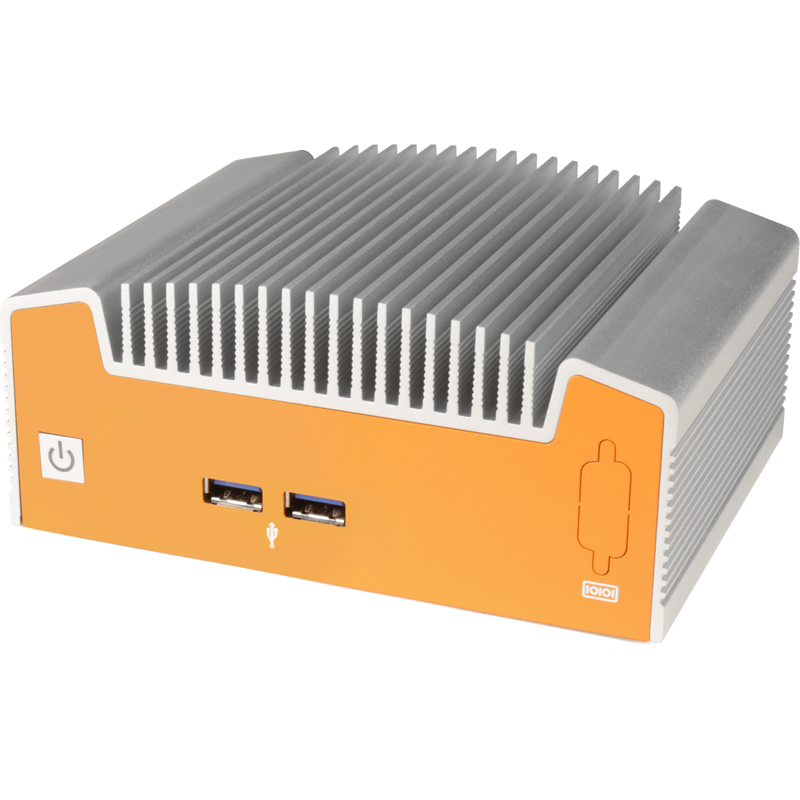 Update: The ML100G-31 page is live!